New York, NY (Aug. 12, 2018) –Travel Leaders Corporate has introduced a revamped and improved data offering called Business Travel Insights (BTI), as part of its comprehensive suite of corporate travel products. BTI uses Travel Leaders Corporate’s expertise to take streams of travel data and create easy-to-understand, personalized dashboards for travel managers and business executives. Travel Leaders Corporate had initially introduced a version of this product in response to customers who not only wanted their travel fulfilled but also needed to understand their travel spend and employees’ travel habits. Over time, the company has continued to improve and refine the product to complement the core service offerings of travel fulfillment and strategic meetings management, leading to this new, highly sophisticated BTI tool. 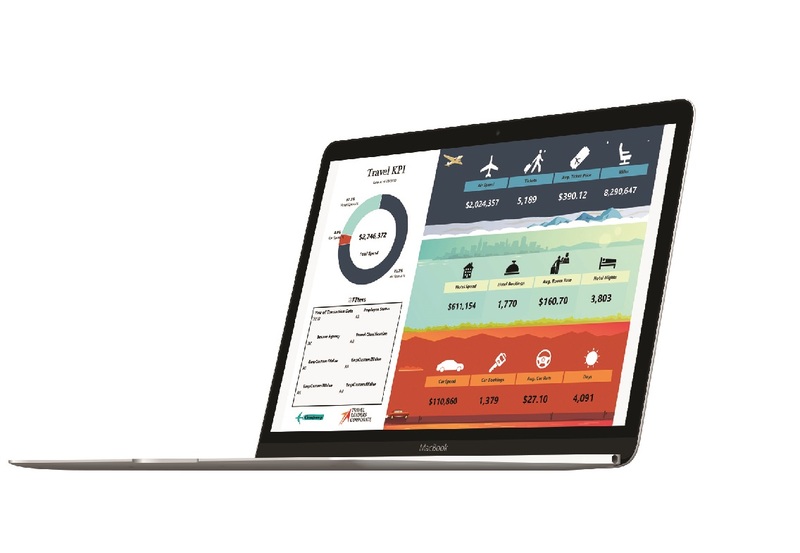 Business Travel Insights offers two packages for clients: the basic BTI package uses travel agency and human resources data to create dashboards on air, car rental and hotel spending. This package also includes summary dashboards for quick presentation to executives and gives each traveler a score based on proprietary attributes shown with business travel. BTI Plus also adds company credit card and expense data to track travel spending outside of the managed program and help bring those travelers into compliance. Travel Leaders Corporate is a wholly-owned division of Travel Leaders Group, specializing in business travel fulfillment, strategic meetings management and data analytics. For more information or to take advantage of Travel Leaders Corporate’s personalized service and cutting-edge corporate business travel solutions that provide a complete travel enrichment experience, email partnerships@tlcorporate.com or call 877-404-4173. Travel Leaders Corporate is part of Travel Leaders Group, which manages leisure, business and franchise travel operations under a variety of diversified divisions and brands. Travel Leaders Corporate has three service offerings – Travel Fulfillment, Travel Consulting and Meetings Management – which can be used independently or combined for maximum results. At Travel Leaders Corporate, each client is served by a dedicated team of professional travel agents assigned to each account. With a reputation built on reliability and a commitment to excellence, Travel Leaders Corporate offers its clients industry-leading products and services, and continuously seeks higher levels of performance. With employees in more than 120 cities across the United States, Travel Leaders Corporate is a forward-thinking, innovative company with a focus on continually improving the customer experience.